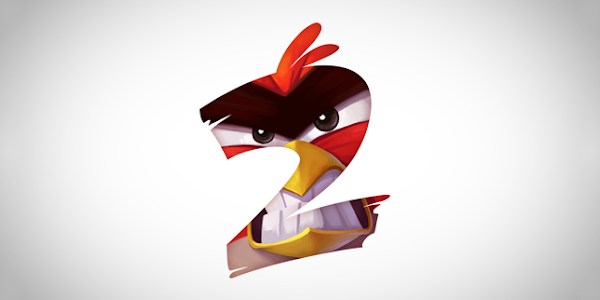 Rovio has announced on their official Twitter account, that Angry Birds 2 will be available to download on July 30. The company claims, that the sequel to the popular bird flinging game will be "bigger, badder, and birdier" and will be coming to a mobile platform near you at the end of this month. Besides the fact that the Angry Birds sequel will follow in the footsteps of its successful predecessor, nothing more is known about the title. The Finnish mobile behemoth is promising that Angry Birds 2 will be “the mother of all sequels,” but we as yet don’t know which platforms it will launch on, the pricing strategy for the game, or anything else for that matter. Other than that, it will be “birdier” of course. What seems unusual is that Rovio neglected to release any additional content alongside the official announcement tweet. No screenshots of the new game. 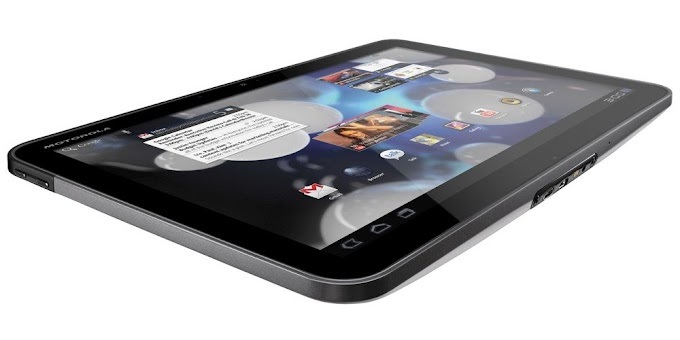 No gameplay video of the title in action on an iPhone, iPad or Android device. Not even a dramatic teaser trailer to get the gaming community riled up and excited for the launch of the title. It seems that the executive and marketing hierarchy is planning on the success of previous releases to push this one to the top of the charts. Of course, getting featured by Apple will of course help, so it doesn’t seem to be a coincidence that Angry Birds 2 is launching on the same day of the week that the App Store gets updated with newly featured and focused content. It seems difficult to accept that the original Angry Birds game was launched six years ago to become one of the first gaming phenomenons on the App Store. In that time Rovio has provided some insight on the popularity of the game stating that it has amassed over 3 billion downloads across all platforms and all versions of the game.